How to incorporate technology and measure ROI. Launching a Successful Onboarding Initiative is the second of three onboarding papers from HR Cloud. This paper focuses on the specific activities that should be included in an organization’s onboarding program. 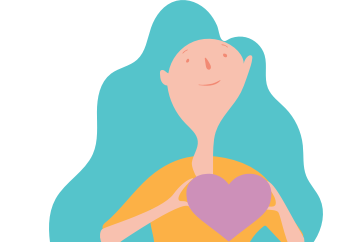 The paper also discusses the importance of HR technology in support of the onboarding process and how onboarding can be directly tied to organizational performance. 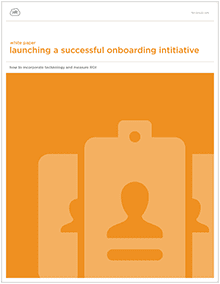 Download this paper now and learn how to launch a successful onboarding initiative!